Week 5 of college football features three games of interest. Head over to Lucky's Losers to see the rest of the games for week 5. Lucky is picking the losers correctly over 70% of the time! Lucky is now on Roku TV. 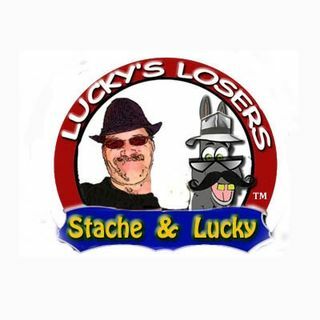 Simply go to the streaming channels on your Roku device, search for Lucky's Losers and add our channel to your library! Featured games include Stanford v.s. Notre Dame, Ohio State v.s. Penn State and Oklahoma v.s. Baylor! Lucky's Losers he always picks the losers!